That was a big, big win for West Brom at QPR in midweek. To nick it at the last minute and put themselves within just a few points of the leading pack was massive for them. Sheffield United are in good form but this is a tough trip for them. A victory for the Baggies would well and truly turn this into a four-horse race for promotion, but I think the Blades could edge it. Luton are well and truly romping to promotion. It is six wins on the spin now and 20 unbeaten in League One, which is a remarkable run of results - especially when you consider they lost their manager halfway through it! Coventry have finally got a bit of form back after a poor run in January. They could yet force their way into the play-off equation but I cannot see them getting anything on Sunday. Nottingham Forest have drawn their last two but points away at West Brom and Preston are not bad results at all, and it seems as though Martin O'Neil is starting to get a real feel for his squad. Derby have spent most of the season in the top six but they are on the outside looking in now and fans will be starting to worry. The loss at home to Millwall in midweek was very poor but I think Frank Lampard will get stuck into them and get his side a point on Monday night. Leeds will be well rested after 10 days off, which is an awful lot in this league believe me! In that time, though, they have seen Norwich and Sheffield United climb above them, and they will be desperate to force their way back into the top two. Bolton present them with a great opportunity to do just that. They were completely outclassed by Norwich last weekend and you would fancy Leeds to do a similar job on them. Home win. 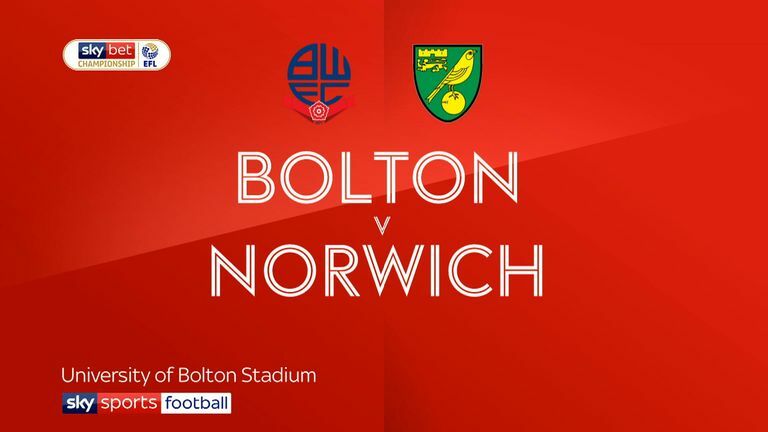 Norwich are back on top of the table after responding to their defeat at Preston in a big way against Bolton. They completely outclassed them last weekend and all of their goals were a joy to watch. Bristol City's winning run came to an end in the FA Cup last weekend. They were expected to lose to Wolves but you always worry for Lee Johnson's side once a spell of good form comes to an end, especially with such a tough game to follow. I fancy a draw here, though. This is an absolutely massive game in the relegation battle. Only goal difference separates these two sides heading into their clash at the Madejski, and a win for either would go a long way for their survival hopes. 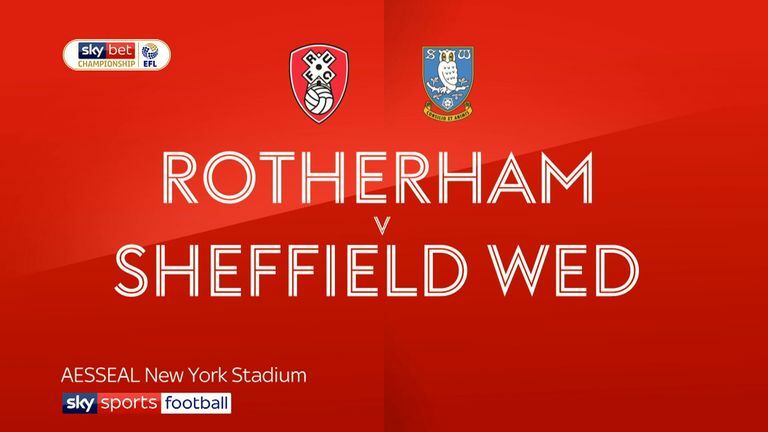 Rotherham have drawn four in a row but they would have been gutted to not hold on for all three points against Sheffield Wednesday. They are the only side without a win on the road all season in the Championship and I cannot see that changing on Saturday. It's five without a win in the Championship for Nathan Jones, although that run really should have come to an end against Ipswich last week. Dean Smith will also be starting to feel a bit of pressure at Aston Villa. Their play-off hopes have drifted away massively and they need some kind of a result somewhere to get themselves going. But I reckon this will be a draw. Bury look like the main challengers to Lincoln now for the League Two title, although I am sure Ryan Lowe would be more than happy for them to finish where they are right now and achieve promotion! Paul Scholes has experienced the full range of emotions in his first week of management. From the delight of winning his first game to the disappointment of conceding late goals to draw and lose. 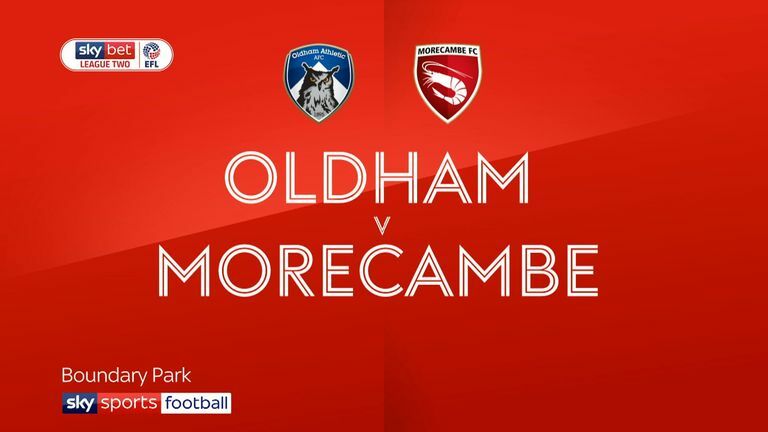 Oldham still have a good shot at the play-offs but Bury will be too strong for them. Who will win Championship Golden Boot?